"Rik Roberts was amazing at our annual Christmas Dinner. He was extremely professional, prompt and played along well with our crowd. We laughed until we cried and I have heard nothing but positive comments from our employees. Many saying he is the best entertainer we've ever had! Thank you." "Rik Roberts was really fun and kept us laughing for the whole hour. Highly recommend for good clean humor and really connecting with the audience." "Our association had a great time with Rik Roberts. His Mayberry Method of Customer Service Presentation is both educational and fun! His use of the element of surprise, quick wittedness and good clean humor is a true asset in the industry. Rik is charming, engaging and fun! Our audience loved him!" "Rik Roberts offers the perfect combination of education and entertainment. 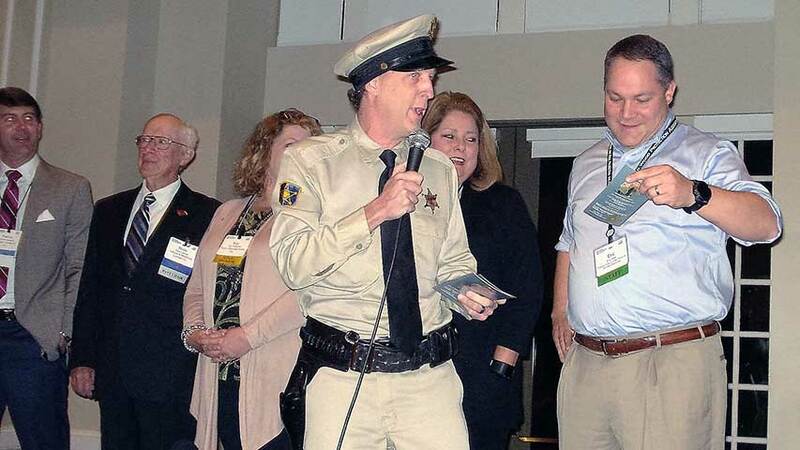 As the keynote speaker for our Chamber's general membership luncheon, Rik began by engaged the audience with his dead-on imperination of Deputy Barney Fife. 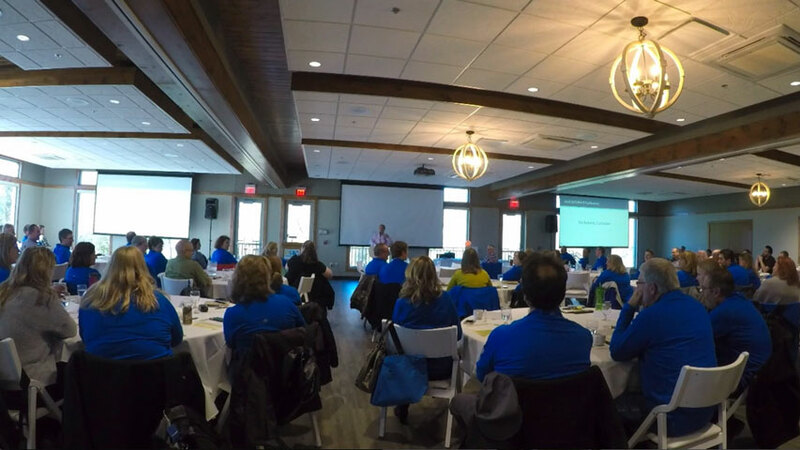 After some interactive fun with a few key business and community leaders in the room, he segwayed into a fantastic presentation about eliminating distractions in the workplace through the "Mayberry Method". The audience loved him, and everyone left with takeaways that can be easily implemented to increase productivity in any organization. Rik was a pleasure to work with, and I highly recommend him!" 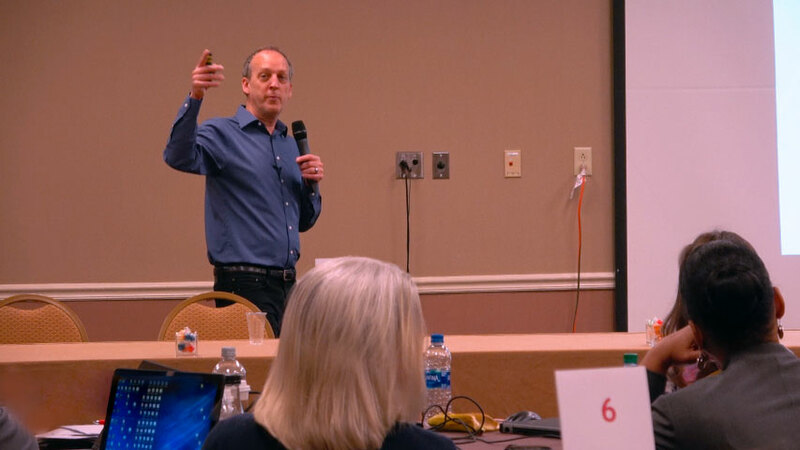 "We had Rik Roberts come in to present Game Winning Drive to our annual agency off site meeting. Rik really honed in on issues such as team work, unity, accountability, and owning your mistakes. He did it in a judgment-free way that gave us take-aways and connecting points we can take back to our home offices and apply. It was extremely well done, very professional and with plenty of laughs. Rik hit the nail on the head, and managed to not ruffle any feathers. He is an expert at people and it shows. I highly recommend him if you have similar event where you need to tune up your leadership, accountability and communication skills." "Rik Roberts was the best comedian we've had. My boss said Rik hit it out of the park. We have such a variety of age groups, and Rik made them all laugh. He was very cordial to our staff. If you are looking for clean comedy Rik is my pick." "The feedback that we received on Rik Roberts was overwhelmingly positive. Our large group appreciated his clean humor. When in Louisville it’s hard to compete with 4th Street Live entertainment. However, Rik managed to keep everyone in their seats during the hour long performance. It was a pleasure working with him and we look forward to working with Rik again in the future." "Rik Roberts presented to our group the "Mayberry Method". He was very well received by all level of employees. Not one person, in the audience of 190, lost interest during the 90 minutes he "entertained" and educated our group. We even had an added bonus of unexpected interaction of an official Kansas Highway Patrol Officer that assisted in his great message of how to react/respond when in an unusual or difficult situation. Many employees have requested to have him back again!" 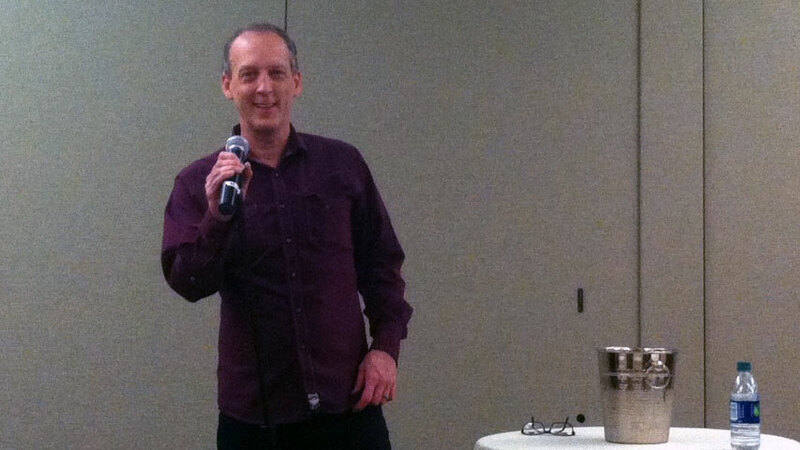 "Rik Roberts (aka Barney Fife) spoke for CML USA, Inc. at our International Sales Meeting. We had representatives from Italy, Canada, Portugal and the U.S. After a full day of being served very technical information, our representatives enjoyed being able to relax and enjoy his performance. Rik's business message was clear and on point, and his very entertaining comedy routine had everyone in stitches from beginning to end. We wanted something light and entertaining yet informative for our sales professionals. From fun "citations" a the beginning to allowing photos to be taken with Barney, Rik Roberts provided exactly what we were looking for!" 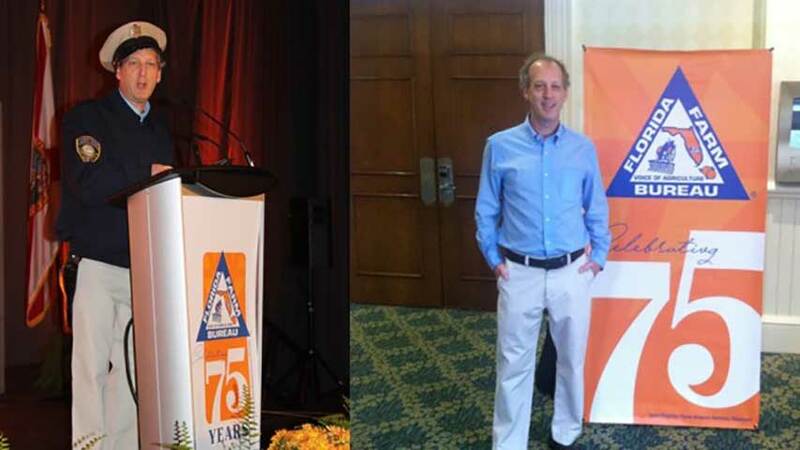 "I'd like to express our sincere appreciation to Rik Roberts for a job well done at our annual Mid-Year Conference. 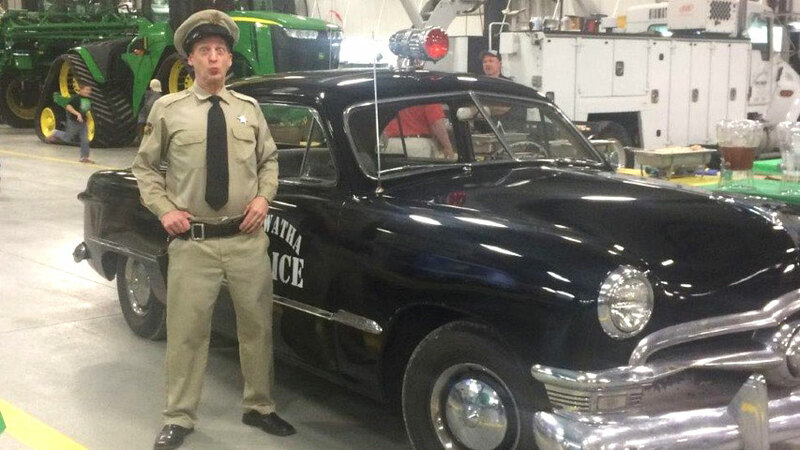 His portrayal of Barney Fife was "right on" and was very funny with some real life lessons to be learned by those in attendance. I've heard nothing but positive remarks regarding his presentation from our attendees." "Rik Roberts was the spotlight for our bi-annual sales event. His humor was well received by our diverse crowd of sales people from all over the US and Canada. I was concerned about hiring a special person from out of state, but he was worth it. He kept the audience laughing from the beginning until the end." "After a string of meetings Rik Roberts showed up with a sense of humor that had us laughing for an hour straight. Not only are his jokes and observations funny, his interactions with the audience - all spontaneous - were just as funny if not funnier. This is the second time we've hired Rik and both times he was just super - and so easy to work with! 5 stars all around!!" 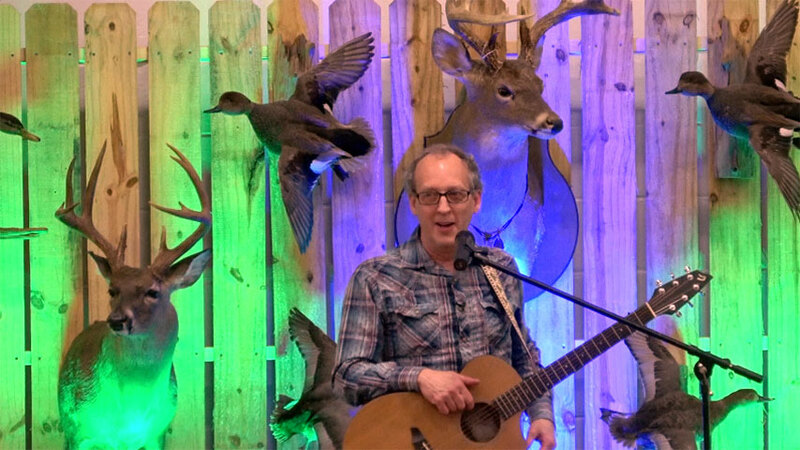 "Thanks to Rik Roberts for entertaining at our Cattlemens Spring Banquet. We have had a lot of positive feedback on his program. The audience interaction was quite entertaining and got people involved, including Mark singing - that was priceless. I believe he would go on tour with Rik. Thanks again." "Rik Roberts was very professional, but also personable. He is a fun guy off stage, too. His Barney imitation was a hit and entering the audience area in an old Cop car let everyone know he arrived. During his stage performance, many folks laughed non-stop. He was a HIT. Later in the show, Rik started some audience participation which was hilarious. We were very well pleased and would recommend Rik for very clean comedy." "Rik Roberts was FANTASTIC! He brought so much positive energy to our group early in the morning. The entire group enjoyed him and will definitely refer him to anyone looking for a motivational speaker who combines clean comedy in their routine." 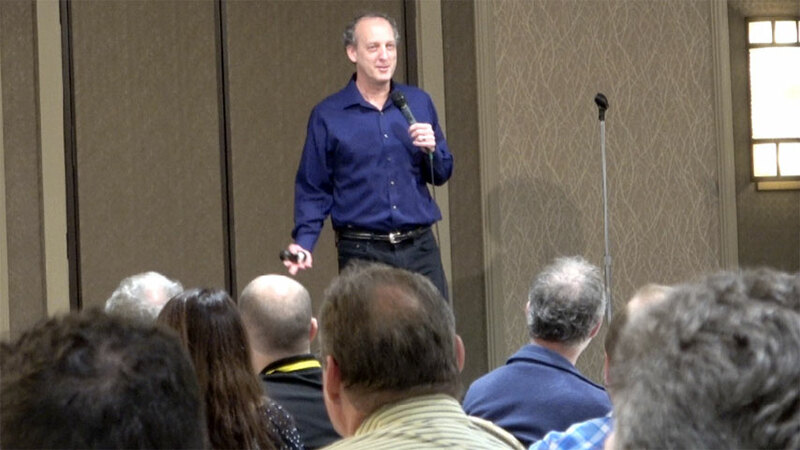 "We were pleased to have Rik Roberts as one of the key note speakers at our annual meeting. He was the absolute best with his humorous presentation and his character of Barney Fife was spot on. 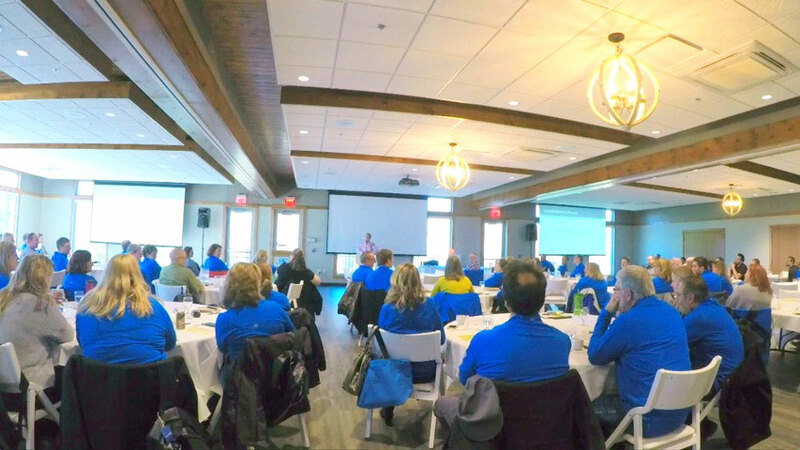 We were celebrating the 75th Anniversary of our charter and Rik provided the laughter, levity and fun for all in attendance. His early morning presentation was clean, enjoyable and set the positive tone for the entire day. Rik was the perfect speaker for our event and a genuine gentlemen with whom to work." "Rik Roberts kept our members laughing. He was the ideal after-dinner entertainment for our group. His audience participation bits were very enjoyable. And he can really play the guitar!!" "Rik Roberts was great. He arrived very promptly and his presentations was exactly what I had hoped it would be. He was entertaining, but with a message. Immediately after the session I had several faculty members come to me and let me know how much they enjoyed the day." "I heard from multiple people that the Rik Roberts' clean humor was perfect. You have to remember we are a Chamber of Commerce and we are very proud of the fact that all of the churches in town are members. I overheard a conversation (I was in another room and they did not know I was listening) about the clean nature of the comedian was refreshing." "Rik Roberts was very professional and well prepared. He was able to customize the presentation to our specific needs. He made the planning process very easy." "Rik Roberts was hit! We all appreciated his style and humor! I would recommend him very highly!" "Rik Roberts was very personable, down to earth, and outright funny! Loved getting to know him in the short time we had him. You won't be sorry hiring Rik! Our folks loved him." "Rik Roberts was a pleasure to work with and made some very valuable points in his session. 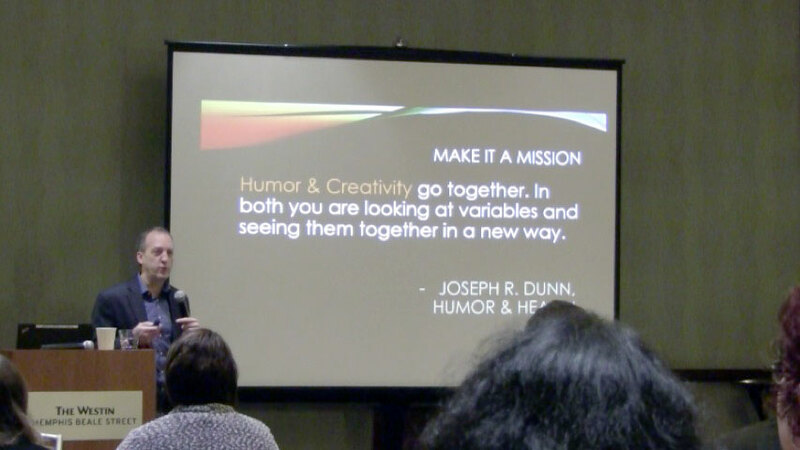 Our attendees loved his humor and the information he shared." "Rik Roberts was very prompt and professional. He had a great personality and connected well with the audience. The material he used went over well with the audience. I had a lot of the audience tell me how much they enjoyed the program." 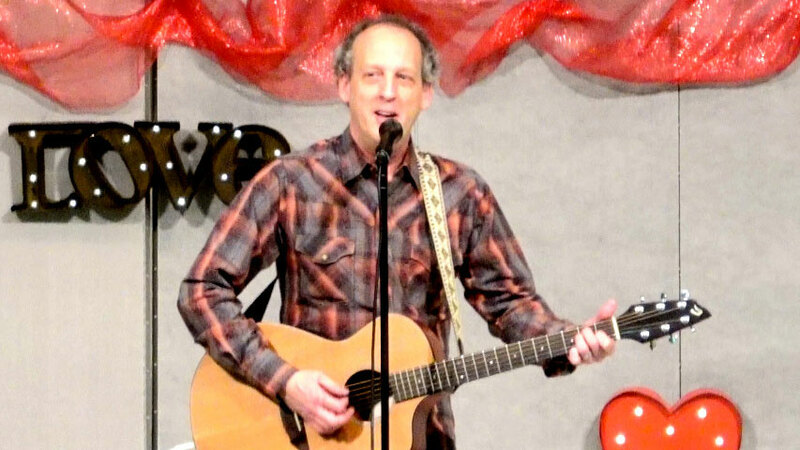 "Rik Roberts is full of good clean humor that will make anyone laugh and have a good time!! You will not be disappointed!" "We all enjoyed having Rik Roberts at our event. 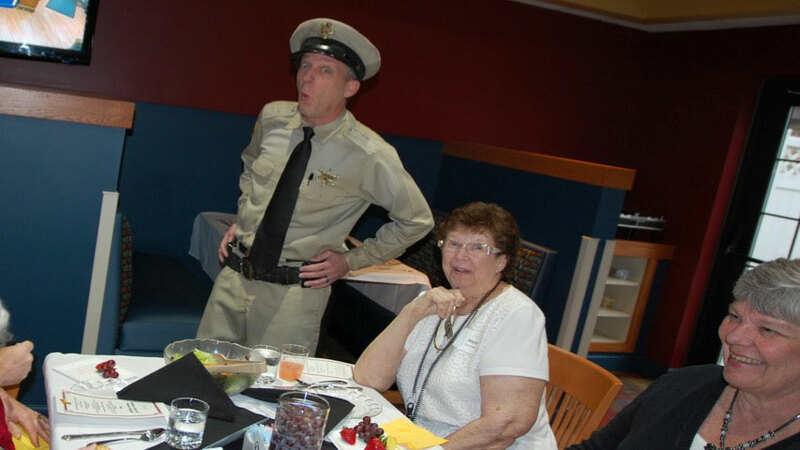 We ask him to greet our guest as "Barney Fife" as they entered our event. It was great to see them all smile and engage, when the saw him. They all could relate to his tribute of this great historical character. 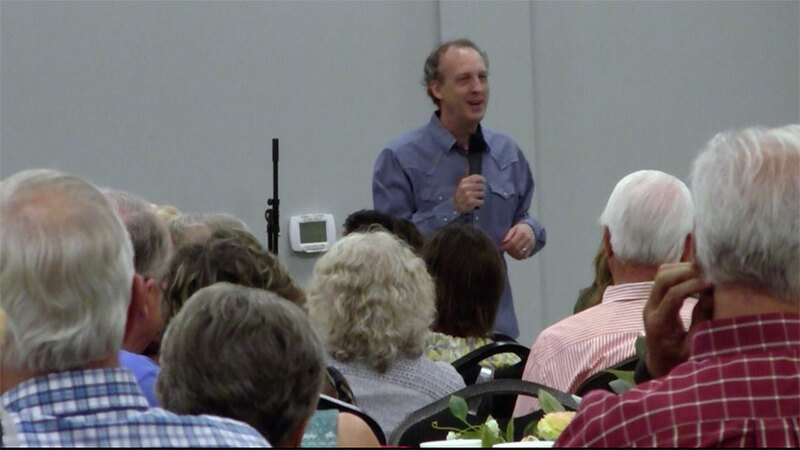 We enjoyed Rik's humor as our guest speaker and his musical talent as well. It was a memorial evening for all of those volunteers who assist with Community Church's outreach program here in Greenwood Indiana. We were very satisfied and grateful to Rik for sharing his talent with us on this special evening of recognition at our Church." "Rik Roberts was incredible. We got lots of positive comments after the event." 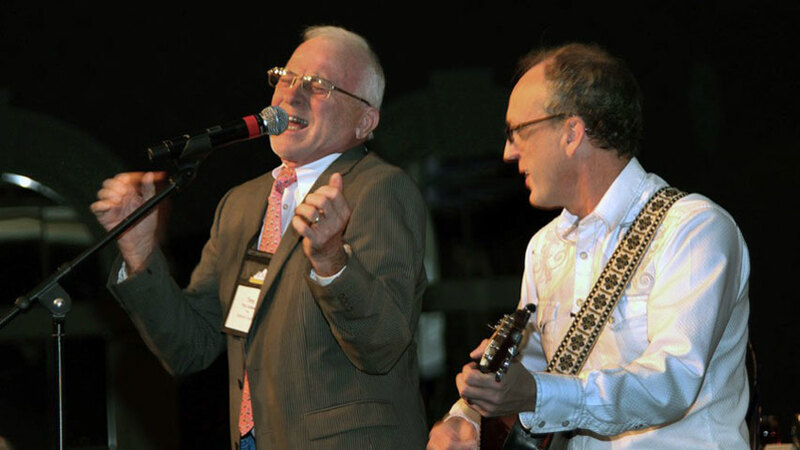 "This was the second time that Rik Roberts has performed for Alabama Farmers Cooperative. First he did his skit Mayberry skit. This time, he performed with singing and jokes. Both were top class." "We thoroughly enjoyed our evening with Rik Roberts! His content and delivery was relevant, engaging and an appropriate atmosphere for all in attendance. The highlight of his show was his spot-on rendition of Barney Fife - I could have watched two hours of that performance alone! Rik's participation in our celebration evening for volunteers made this a night we will remember." "Rik is hilarious! Good, clean comedy enjoyed by an audience of all ages.I would definitely recommend Rik for your event!" "Rik Roberts put on an entertaining and educational show. The crowd seemed to be enjoying him and his style. Rik communicated very well to make sure the event would go smoothly." "We just had Rik Roberts for our annual Family Valentine’s Banquet. What a fantastic entertainer! The whole crowd from 5 years old up to 99 loved him. 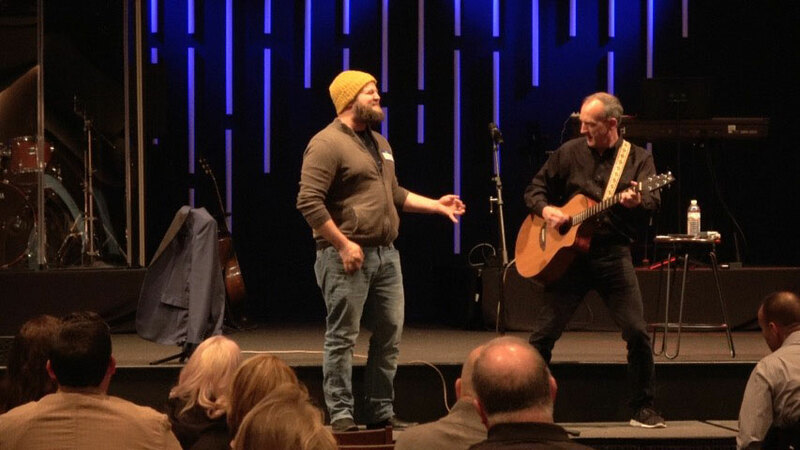 You would be blessed to have Rik perform at your church." "Rik Roberts was exactly what we were hoping for at our event! 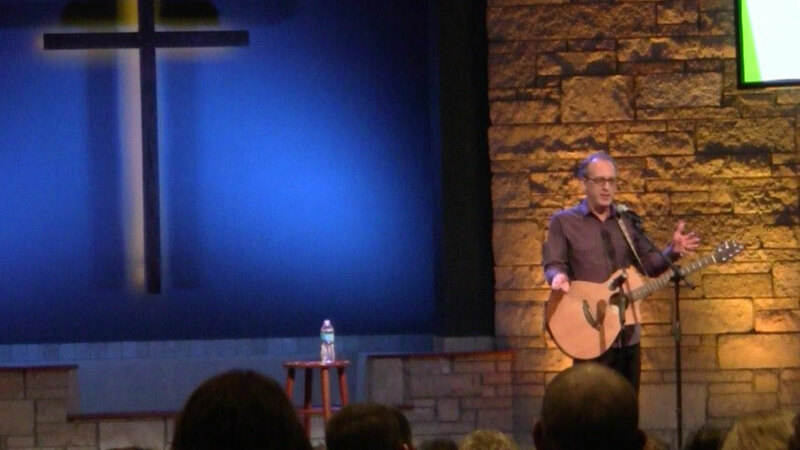 He connected with the audience and everyone enjoyed his jokes, songs and impersonations. He was a pleasure to work with before, during and after our event. I highly recommend him to any group considering him." 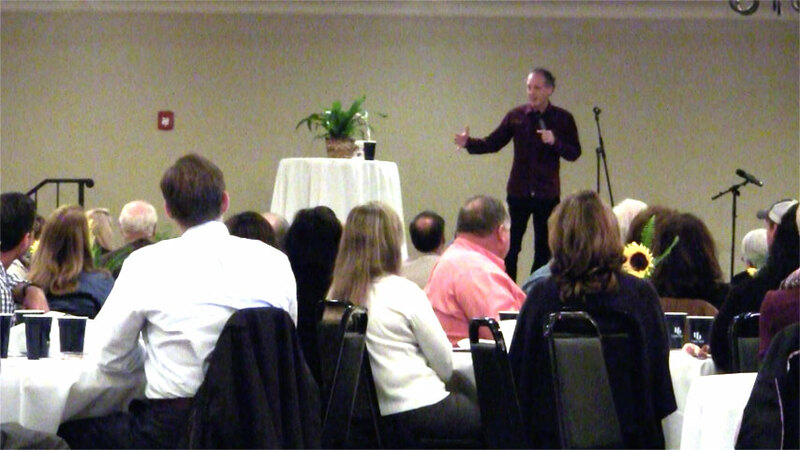 "Rik Roberts performed at Alabama Farmers Cooperative's manager's meeting and did an outstanding job. From his impersonation of Barney Fife during hospitality to his stand-up after dinner, his performance was just what we needed. His humor was very appropriate for our group. From the comments I have received, everyone enjoyed Rik's performance. We would definitely recommend him for any group." "Rik Roberts understood our audience. He worked the room as "Fife" and raised the level of engagement and participation from everyone. Rik's material is genuinely funny and appropriate for all ages. We are glad we found him." "Rik Roberts provided our group great entertainment at our event. He was very personable and entertaining and kept everyone smiling and engaged the whole time. We would highly recommend Rik!" "Rik Roberts nailed it! We wanted a fun and funny night for our annual Spring Fling and he made it happen. Glad we invited him to come." "Rik Roberts kept the audience laughing and engaged throughout his entire preformance. He made our annual Ag luncheon a success! We were very pleased and would highly recommend Rik!" "Rik Roberts was a huge success at the Bank's annual Ag conference which has approximately 250 clients attend. He was on time (came early), very professional, and most importantly, very entertaining. I would highly recommend Rik." "Rik Roberts was very funny. He had the crowd engaged and laughing throughout his entire performance and his Barney impersonation was a big hit." "We had the pleasure having Rik Roberts at our annual field day and he just did a great job, interacted with the audience and was very funny. He's a great guy and we really appreciated all his work and giving us something to laugh about." "Rik Roberts was very well received by our audience. There was a lot of laughter from everyone in the room, even from those whom I've seen to be challenging to make laugh! Rik was very prompt, completely professional, and easy to work with." "Rik did a fantastic performance for our audience of state senators, county commissioners, school board members, and staff. All in attendance enjoyed the performance and are still talking about it." "Everyone really enjoyed Rik's show. Thank you!"